Ernesto Ruiz-Garcia, AIA, LEED AP BD+C, recently brought 20 years of experience to Alliiance, along with his collaborative approach to designing buildings that are practical, sustainable, and authentic. 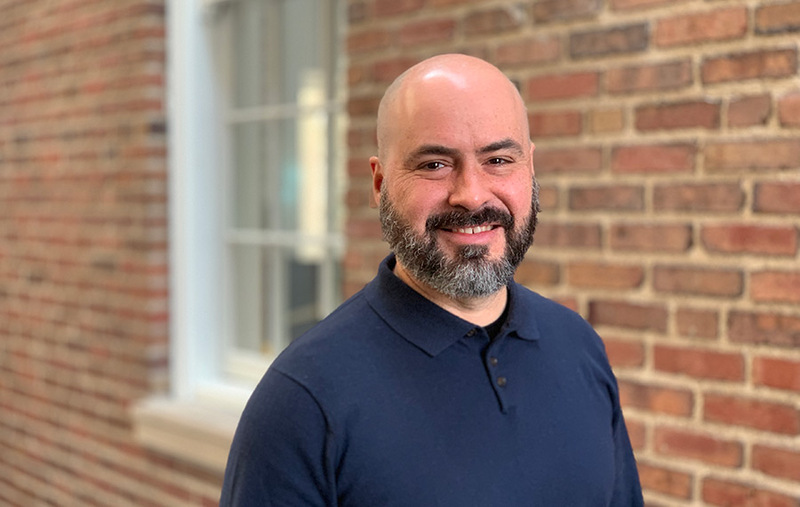 In joining Alliiance’s design leadership team, Ernesto will lend his talent, synergistic approach, and charisma to projects across all studios, firmwide design initiatives, and in strategic business development efforts. Ernesto’s diverse experience includes leading award-winning projects nationwide in higher education, workplace, residential, performance, cultural, and worship spaces. In addition to his experience as a practitioner, Ernesto taught five years of design studio at the University of Minnesota College of Design. During this time, he concurrently served as a thesis advisor and on the admissions/portfolio committee. Since 2015, he has participated on the AIA Committee on Design, including being a juror for the Boston Society of Architects’ Honor Awards. Ernesto has a Master of Architecture from the University of Minnesota and a Bachelor of Environmental Design from the Universidad de Puerto Rico.